Christian Paul 181CWS4020 is an amazing Unisex watch. 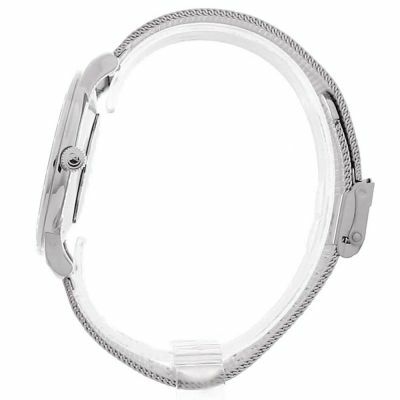 Material of the case is Stainless Steel while the dial colour is White. This model has got 50 metres water resistancy - it can be submerged in water for periods, so can be used for swimming and fishing. It is not reccomended for high impact water sports. We ship it with an original box and a guarantee from the manufacturer. Watch Shop is an authorised Christian Paul stockist. Sign up to receive email updates when new styles of Christian Paul are added to Watch Shop!